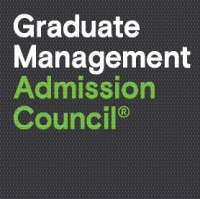 The Graduate Management Admission Council® (GMAC®) is a global nonprofit education organization of leading graduate business schools and steward of the Graduate Management Admission Test® (GMAT® exam), used by more than 6,000 graduate business and management programs worldwide. GMAC is based in Reston, Virginia, and has regional offices in London, New Delhi and Hong Kong. The GMAT exam -- the only standardized test designed expressly for graduate business and management programs -- is available at more than 650 test centers in 115 countries. Additional resources for applying to business school and more information about the GMAT exam are available at mba.com. Christa joined the Graduate Management Admission Council in April 2017 and currently serves as Key Initiatives Director, focusing on undergraduate pipeline development for schools and universities. She is responsible for developing and deploying regional strategies and roadmaps which drive growth, as well as identifying, equipping, and managing relationships with key organizations, partners, and influencers of undergraduates. She manages the GMAT ambassador program as well as the overall digital, web, and programming around on campus marketing. 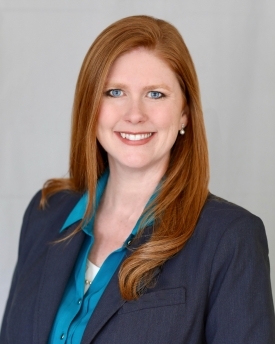 She also works significantly with schools and organizations like Beta Alpha Psi to introduce resources, programming and thought leadership around graduate management education (GME) and the GMAT. She holds a degree in Psychology from the College of William and Mary and a Masters in International Education from George Washington University.